Visit the restored Wade House and see what it was like to spend the night on the old plank road. For stagecoach travelers taking the all-day, 40 mile journey between Sheboygan and Fond du Lac in the 1850s, the Wade House hotel was a very welcome halfway point. The 27 rooms of the nationally-landmarked stagecoach inn come to life through costumed guides.  Discover Wisconsin's largest collection of carriages and wagons.